“What’s for lunch? What’s for supper? Where would you like to eat? Let’s have breakfast? Have you eaten?” We have to eat to survive, period. But are you finding yourself grossly obsessed with food? Especially refined carbs and sugary treats? If losing weight is a struggle because of unhealthy eating habits, maybe these tips will do the trick. One of the keys to losing weight is cutting out processed foods. By including more whole, real and unprocessed foods in your diet, you not only reset your brain, but also prevent overeating. Foods such as nuts, seeds, fruits, vegetables, whole grains, beans, olive oil, organic and grass-fed animal products are essential to healthy eating. 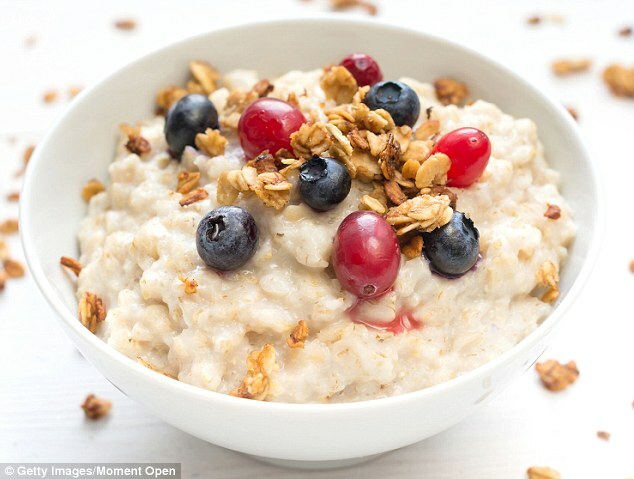 By eating breakfast early in the day we not only kick-start our metabolism but we also reduce those unnecessary late night snacks. The stomach takes around 20 minutes to tell the brain that it is full. Which means that when we eat fast and mindlessly, we are more likely to overeat. 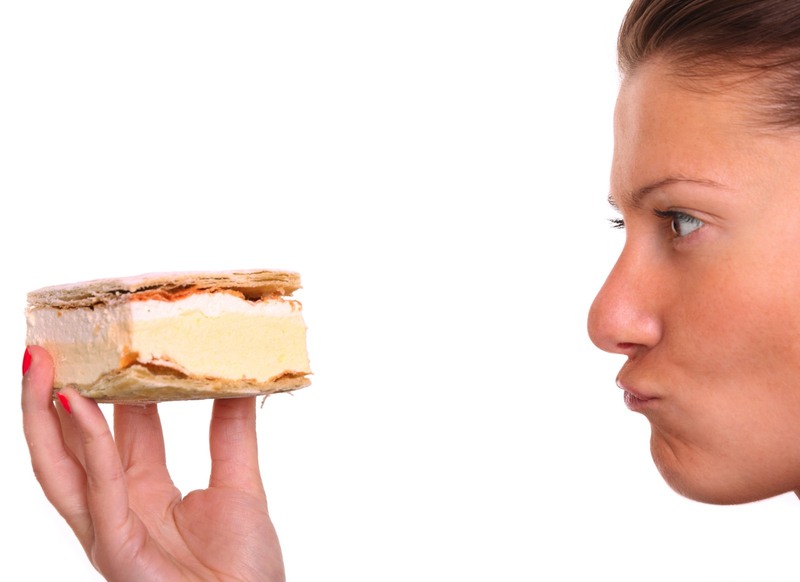 Becoming aware of what emotions are at play when we feel the urge to eat, is also important. People who tend to eat when they are stressed are more prone to gain weight. This is because stress hormones slow down the body’s metabolism. No surprise here. 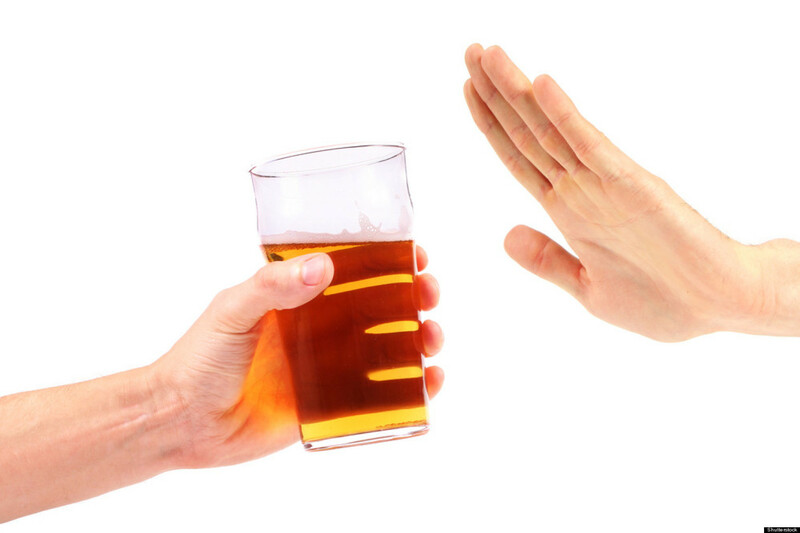 Alcohol lowers our inhibitions and impacts our attitude towards food. It entices us towards foods high in carbohydrates, salt, and saturated fat. These foods are packed with “empty” calories that have minimal nutritional benefit. What causes you to binge-eat? Is it that cupcake or that fizzy soda? Become aware of your trigger foods and stay away from them. 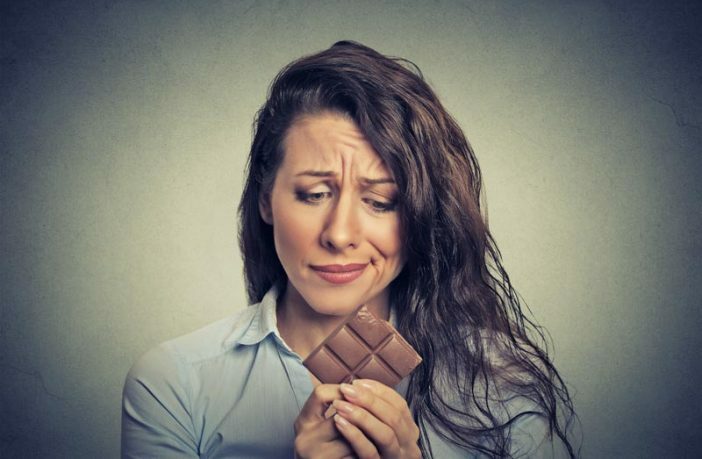 These foods are usually refined carbs and sugars because they trigger our dopamine levels. We turn to food to block our feelings, but by writing our feelings down, the catalyst for overeating may be reduced. Journaling helps us become honest with ourselves and also assists in keeping track of everything we eat and why we eat. “Several studies have shown that people who keep food journals are more likely to be successful in losing weight and keeping it off. In fact, a researcher from one recent study says that people keeping a food diary six days a week lost about twice as much weight as those who kept food records one day a week or less.” – WedMD. Research about the link between obesity and lack of sleep is forever growing. When we are tired, we don’t have enough energy to exercise or do the things needed to keep our bodies in good condition. Also, being awake for longer means more opportunities to eat (the unhealthy kinds) of foods.